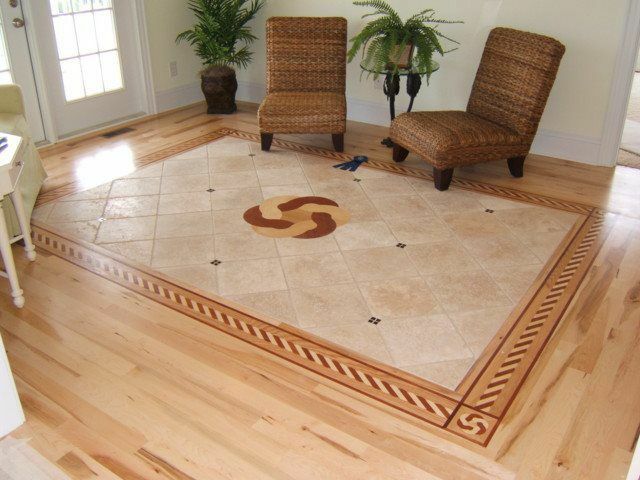 At Cape Fear Hardwood, we believe that craftsmanship matters! We believe that your hardwood flooring should be the defining decor of your home. We dont view your hardwood flooring as just floors to be walked on, we view them as furniture which must hold up to being walked on. 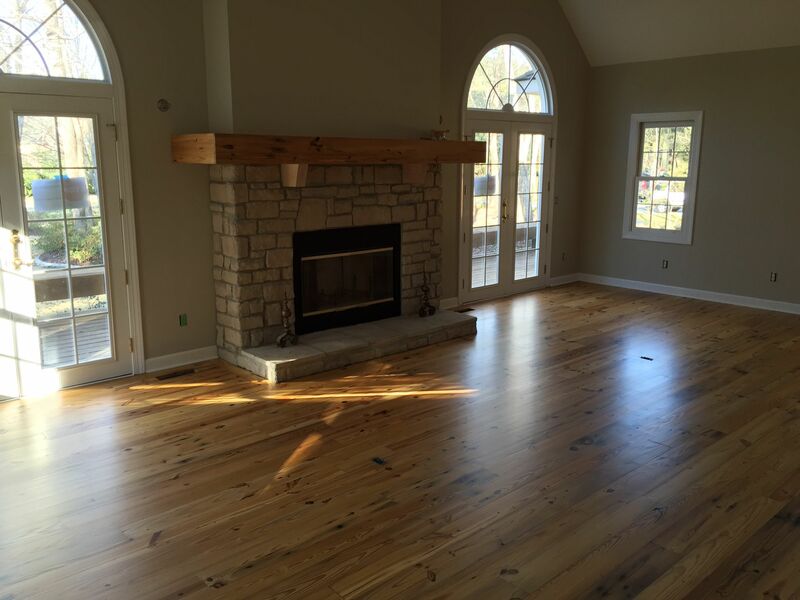 Cape Fear hardwood is a veteran in the hardwood flooring trade. 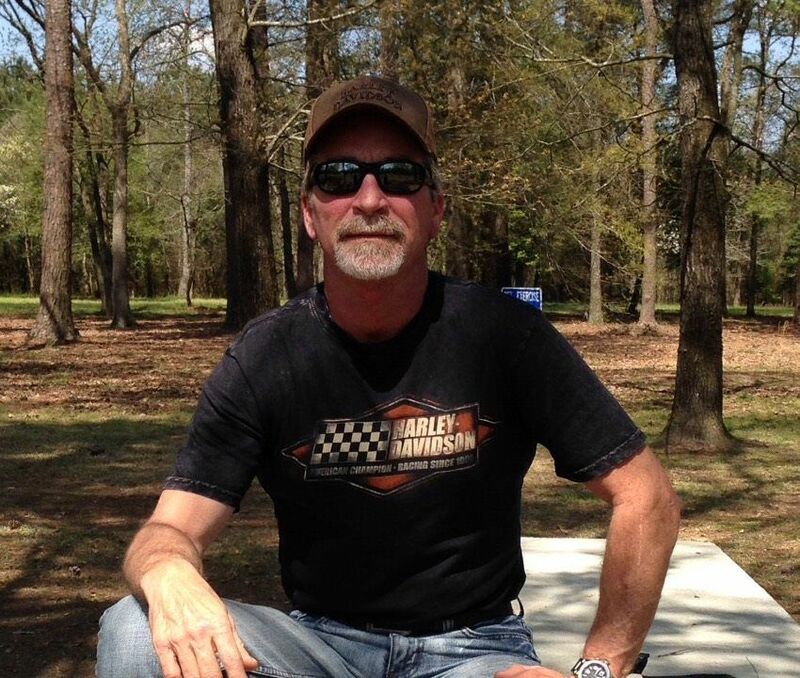 Darrell is third generation at installing and refinishing wood floors. 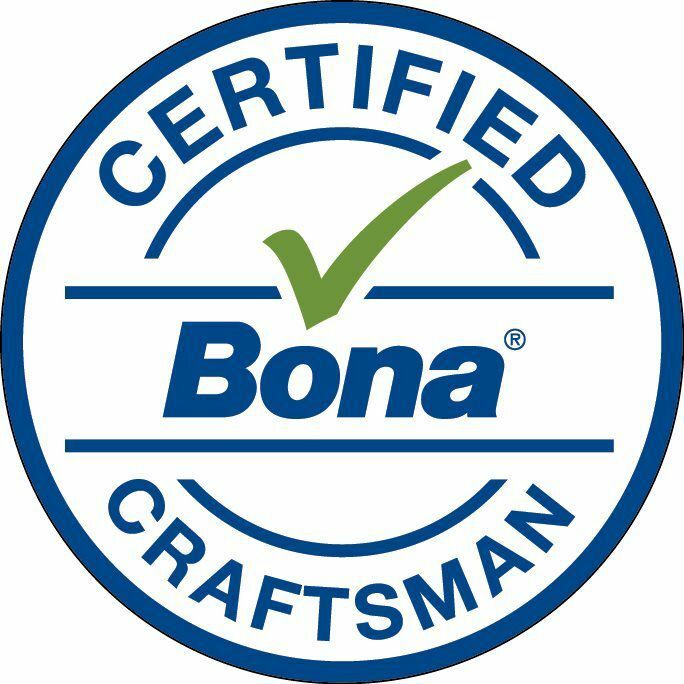 We proudly partner with Bona as one of their Certified Craftsman, which also enables us to maintain a high skill level in finishing techniques and ever changing products. Darrell along with his helper Jim does all on site work. With our dust containment equipment and Bona&apos;s green guard products the nightmare of refinishing your floors is no longer true! We keep and leave your home clean. With prefinished engineered hardwood floors being installed in so many homes today, maintaining your floors is more crucial than ever! The majority of these floors, unlike solid flooring, is lacking an adequate wear layer to sand and finish. Once the finish is worn thru the only option is replacing the flooring, a very costly endeavor. We along with Bona recommend a PowerScrubber deep cleaning at least once a year. 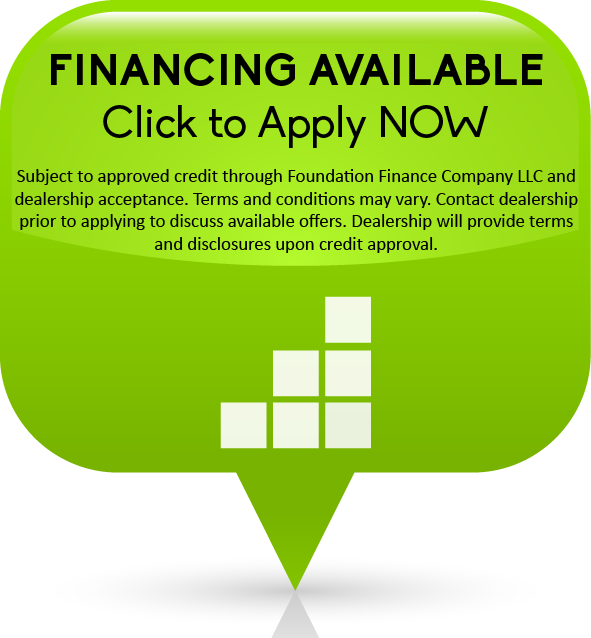 This also gives us an opportunity to inspect your finish to see how it is holding up. It is crucial to recoat before the finish wears thru to the surface of flooring. Although solid flooring can be sanded and refinished, the same recommendations apply. It is far less costly to use the Bona recoat system than to refinish. Cape Fear Hardwood is proud to partner with Bona as a member of the Bona Certified Craftsman Program. We are trained and qualified to meet all your hardwood flooring needs. Dust containment combined with Bona waterborne finish systems provide a clean and green jobsite.